20/20 Projects has won a contract to design and produce a range of displays at the Cornucopia food and drink attraction in St Austell. The core theme of the attraction, which is set to open this summer, will be a celebration for Cornwall’s food and drink produce. 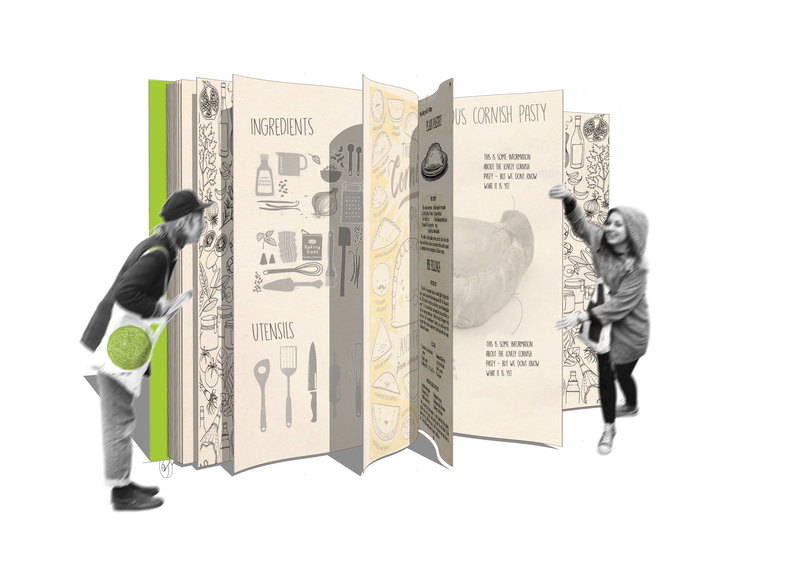 20/20 is working on a range of displays to showcase the famous Cornish Pasty – it’s heritage and global recognition around the world today.